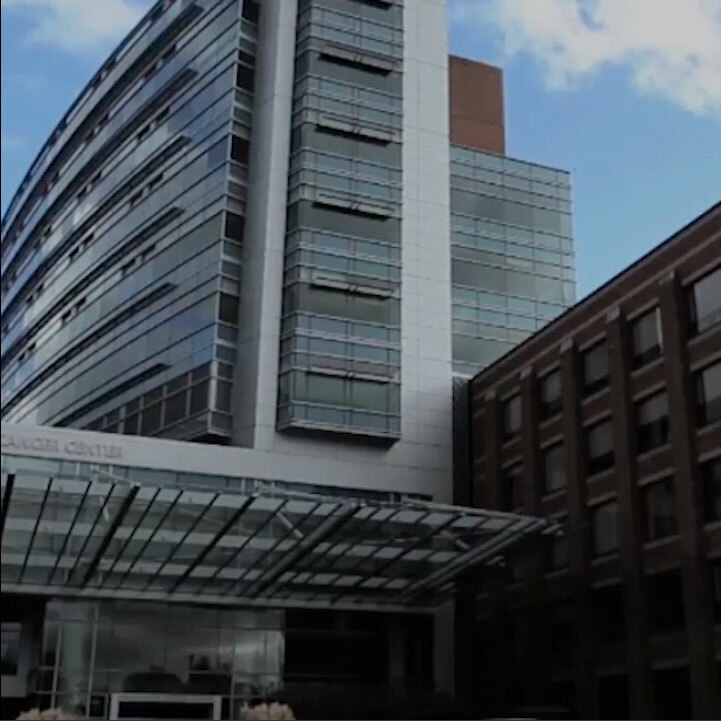 For more than 25 years, Providence Cancer Institute has been a pioneer in immunotherapy research and treatment – considered one of the most advanced cancer therapies today. 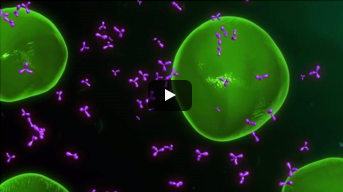 As a global leader in immunotherapy, we’re committed to developing treatments that can cure an even greater number of patients. 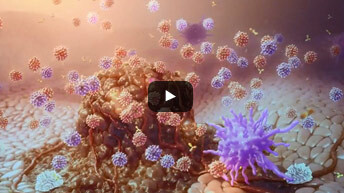 Immunotherapy works by using the body’s immune system to take down cancer. 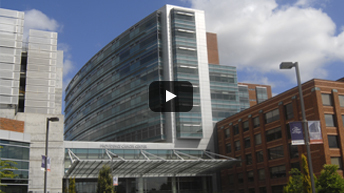 Our focus at Providence is on developing cutting-edge therapies that harness that power and help finish cancer. Eric Tran, Ph.D., uses leading-edge adoptive cellular immunotherapy treatments to amplify patients’ cancer-fighting immune cells to eradicate the disease. 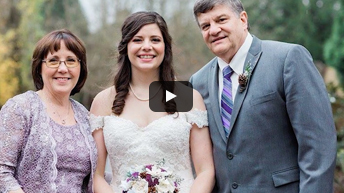 A cancer diagnosis sets your life on a course that’s unexpected and unpredictable. Which is why we wrap our arms around every single patient with as much support and courage needed to keep going. We care because cancer doesn’t. Your journey is your own. So take care. Cancer is complicated. We help you make sense of where you’re at in your journey with the latest clinical insights, first-hand accounts and innovative approaches to living with cancer, or supporting someone who’s going through it. Connect with your community. Share your experience. Be part of the movement on Facebook, Twitter and Instagram. 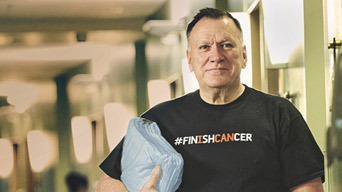 Use the #FINISHCANCER hashtag to show us what finishing cancer means to you. 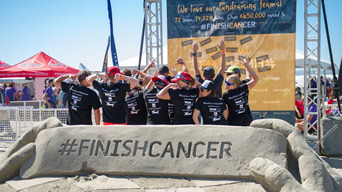 Whether you’re in treatment or survivorship, a supporter or a volunteer, there’s something you can do to help #FINISHCANCER. Make a meal. Knit a chemo cap. Run a race. Just do something – because you can. Your gift, big or small, means everything to us. Together, we can finish cancer. Providence Portland Medical Foundation is a 501(c)(3) organization. Our tax identification number is 93-1231494. Providence Portland Medical Foundation is a 501(c)(3) organization.